Folks! It’s been a season of publications coming to fruition, with three recently written works moving to print. 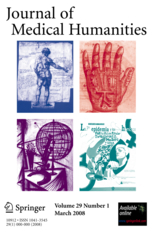 The first is a little text – “The Waiting Room: Ontological Homelessess, Sexual Synedoche, and Queer Becoming” – in a special issue of the Journal of Medical Humanities entitled “Queer in the Clinic,” curated by Lance Wahlert and Autumn Fiester, who are the folks who run the multifaceted international project on Bioethics, Sexuality, and Gender Identity. It’s a fantastic issue, and a great resource for people thinking and writing at the intersection of queer theory and bio/medical ethics. 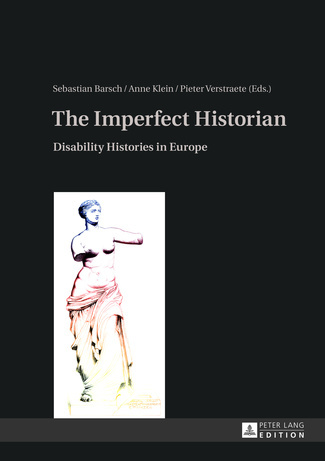 My piece, specifically, is an autobiographical meditation on the medicalization of intersex conditions; a theory-oriented account of all the time I’ve had to spend waiting around in the offices of various medical specialists, and the consequences of that waiting for my emotional health and well-being. The last is “Utopian Pragmatics: Bash Back! 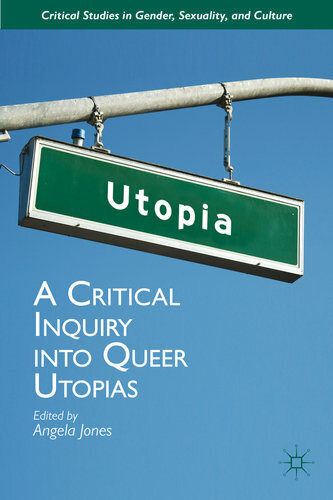 and the Temporality of Radical Queer Action,” in A Critical Inquiry Into Queer Utopias, edited by Angela Jones and part of Palgrave’s Critical Studies in Gender, Sexuality, and Culture series. The book is a substantive engagement with the work, and multiple critiques of, Edelman’s No Future, and Tim Dean had this to say about it: “this fascinating volume assembles qualitative research that, by tracing the extraordinary potential inherent in ordinary lives and everyday practices of freedom, gives the lie to anti-futurity polemics in queer theory.” High praise, indeed. A friend has referred to my particular contribution as an “intense exegesis” of the writings affiliated with Bash Back! and, well, I think he was right. It’s all about active nihilism, having a future, queer crews, and the pragmatics of building rad space and support.